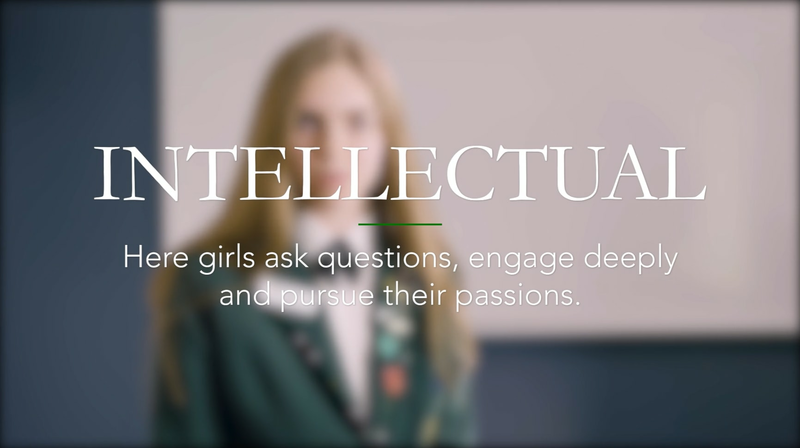 All our teachers inspire and challenge pupils so they become interested and interesting: we want them to keep on asking important questions, and to be fired with a genuine spirit of inquiry. Here girls engage deeply and pursue their passions. We inspire girls to become the best they can be. This is a testimonial from somebody about how great our academic program is. I'm sure they will say many wonderful things about the school.